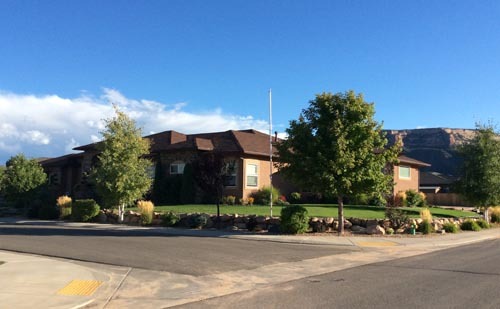 Dependable Landscaping should be your first choice when you need landscaping in Western Colorado. We handle all facets of landscaping and offer quality work that is fully guaranteed. Whether you have a commercial or residential, or a large or small project, give us a call for a Free Estimate.